Mental tension has become of modern lifestyle by default. Mental stress initially causes discomfort and gradually develops into frustration. Over a prolonged period, it may lead to chronic pain and muscular issues. All these conditions can be relieved by Maria’s professional massage service, which provides relaxation and induces higher spirit. The best advantage of massage can be obtained only when people let their minds loose off consciousness and attain comfort with their self-presence. Some people find mental liberation when completely undressed while others are comfortable with minimal clothes on them. The key to feel the benefits of massage is to think of masseuse as a service provider and not a stranger touching the body. 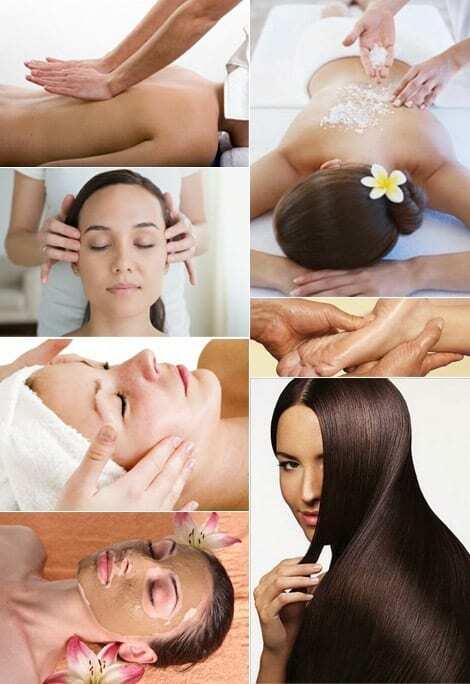 Masseuses are trained to massage the body such that it relieves mental stress. Thus, she is obliged to put her expertise at service when a client books a session for professional massage. Maria’s Professional Massage is carried out in a comfortable and warm room with pleasant ambience and inviting atmosphere. The table is padded to offer comfort and is covered with fresh sheets. Aromatherapy and soft music just make sure that calmness is properly induced. People enter the massage room with all their concerns and worries but leave the room with fresh spirit and relaxed minds. All that benefit is just a call away from anyone and everyone. Appointment for massage can be booked by simple phone-call or a text message in case the former goes unheard when the professional is with the client. Last minute is also an option. Holidays are meant to be celebrated and not slept through. However, the reality is not as perfect as people would want it to be. Holiday relaxations become strange to body and mind as they their familiarity with fast paced daily-life continues during holidays too. The best treatment to prepare for holidays or stay fit during holidays is massage, which has multifarious benefits on humans’ bodies and minds.